The PondView Estate Winery logo, wine images and awards logo files below are provided for professional media usage. 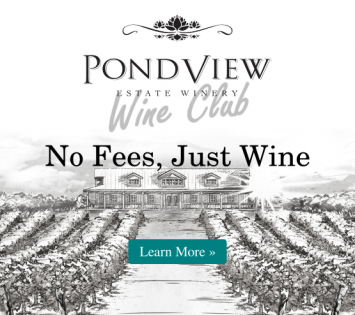 With each download, you agree to usage in compliance with the PondView Estate Winery brand standards. Please contact us for access to product shots. Please click a link below to download a .jpg file. For other file formats, please contact us.